i ve used the hydra genius before and find it just as good as the Vichy one which is,the Vichy one is so expensive so glad i found the hydra genius one,this is a really good deal as well. What a great set I've not use any of these be for. Thank you abiskup for sharing this great deal. Such a great deal! 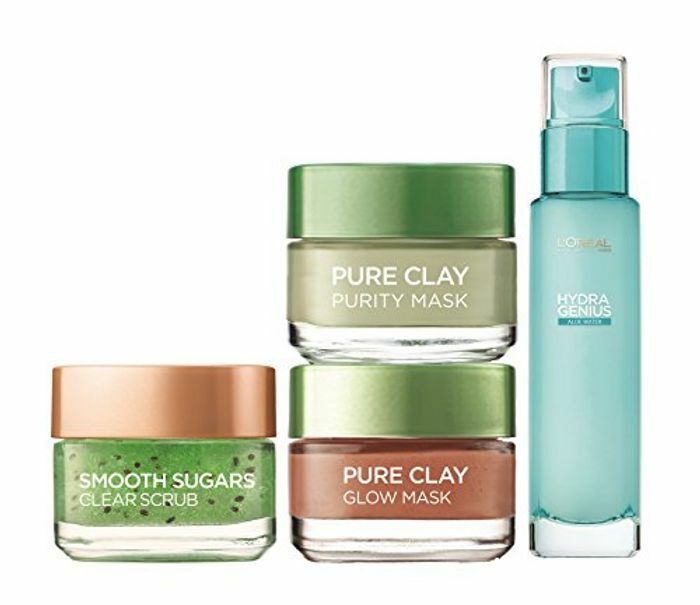 I love all of these products and your saving so much buying a bunch of them together as they are quite expensive seperately, thank you for sharing.